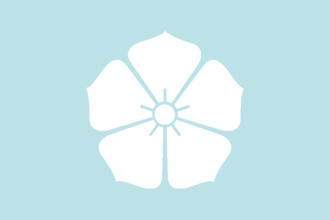 Toki is a landlocked OPM Daimyo in the center of Japan (region). Have a good strategy for Toki? Unite Japan as a Daimyo. Start as a Japanese Daimyo, convert yourself and all of Japan to Christianity. Embrace "manufacturies" institution as Japan by 1655. Go full isolationist in 6 Incidents. This page was last edited on 6 January 2019, at 08:39.